Recently, Nintendo revealed that Rune Factory 4 Special and Rune Factory 5 were both coming to Nintendo Switch, which was met with great amounts of joy from wannabe farmers everywhere! 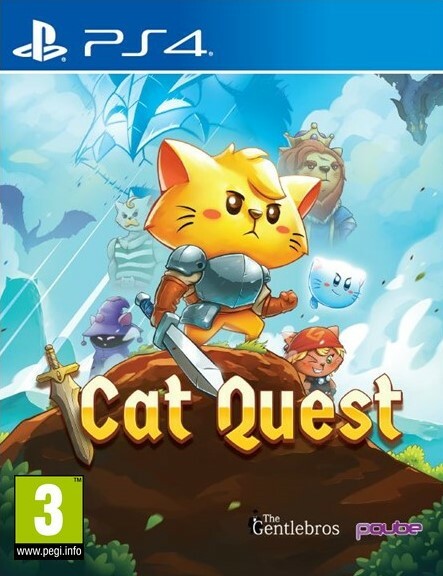 So, we’ve been keeping an eye out for any more news on these games to report to you all. 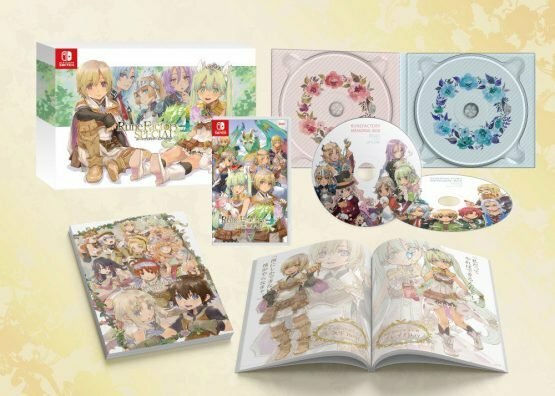 As it goes, Marvelous have shared details on the Japanese release date and a gorgeous limited edition for Rune Factory 4 Special, and an upcoming live stream that’ll have Rune Factory 5 info. Firstly, the release date for Rune Factory 4 Special for Nintendo Switch in Japan on July 25, 2019. It is confirmed to be coming to the Westward later this year. 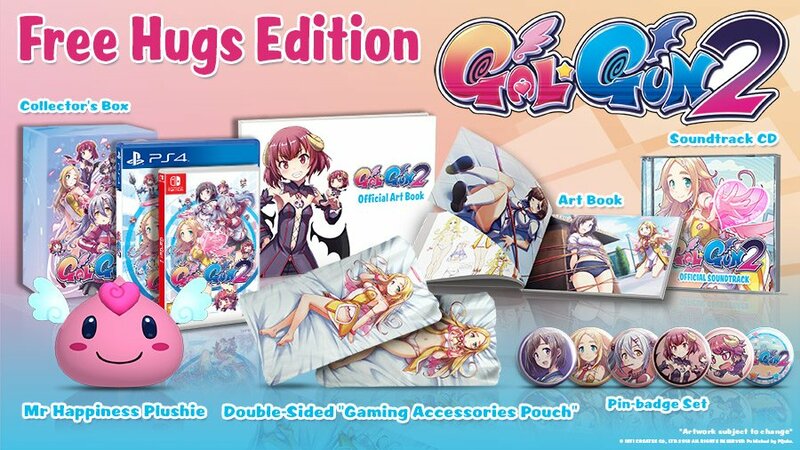 The limited edition version of the game is called the “Memorial Box” edition in Japan, and it’ll go for 8,800 yen (£59.95/$78.94) plus tax. 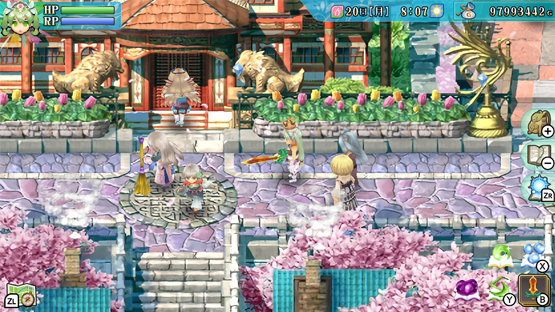 As for the aforementioned Rune Factory 5 information, Marvelous will host it on April 4, 2019 at 8:00pm JST. It’ll be available to watch on YouTube, NicoNico Live, and Periscope. In addition to the latest info on Rune Factory 4 Special, we can expect new information to be shared for Rune Factory 5 which was revealed in February. Well, that limited edition is absolutely beautiful, isn’t it? But what do you think? 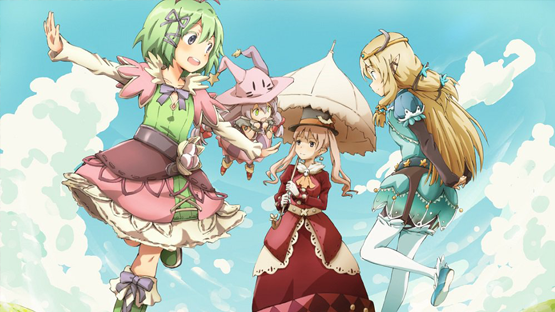 Will you be picking up Rune Factory 4 Special and the fifth title? 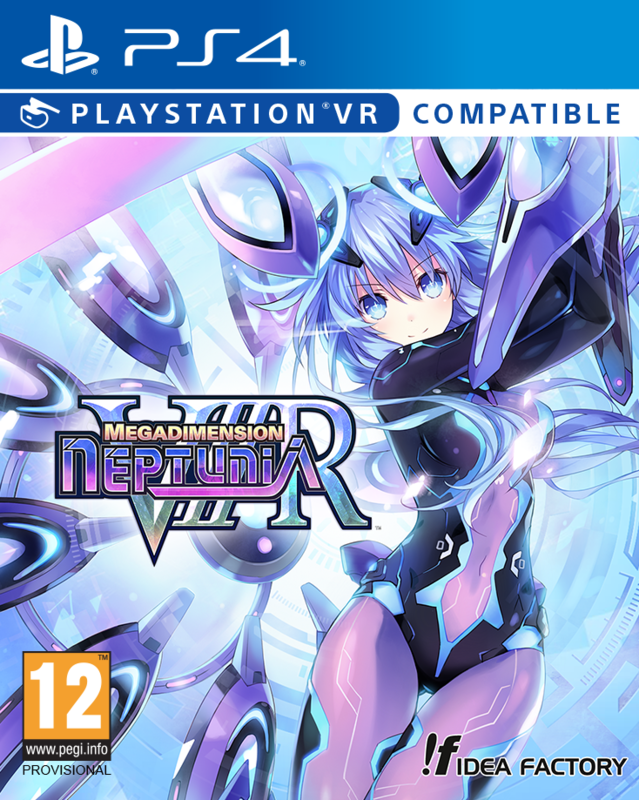 Do you want the limited edition to come to the West? Let us know in the comments, or on Facebook and Twitter, and check back for more coverage of Rune Factory and other Japanese games. Rune Factory 4 Special releases for Nintendo Switch in Japan on July 25, 2019 with the Western release later this year. Rune Factory 5 is in development for Nintendo Switch.